Micronatex™ GS is ideal for the production of glass. 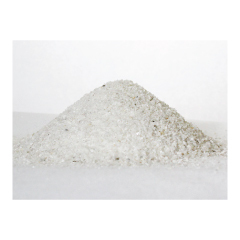 Its low iron content and specific particle size distribution ensure the physical characteristics and low fluxing costs that are preferred for the manufacturing of clear glass. Micronatex™ GS’s low carbon impurity content makes it suitable for many glass container colors as well.